Meteorological specialists, Biral, are returning to the World ATM Congress conference in Madrid next month to showcase a number of its popular meteorological products for the aviation market. Biral’s Marketing Director, Nathan Neal, is participating in the three-day show where the company is using its new 360-degree wall stand to display a variety of meteorological equipment. 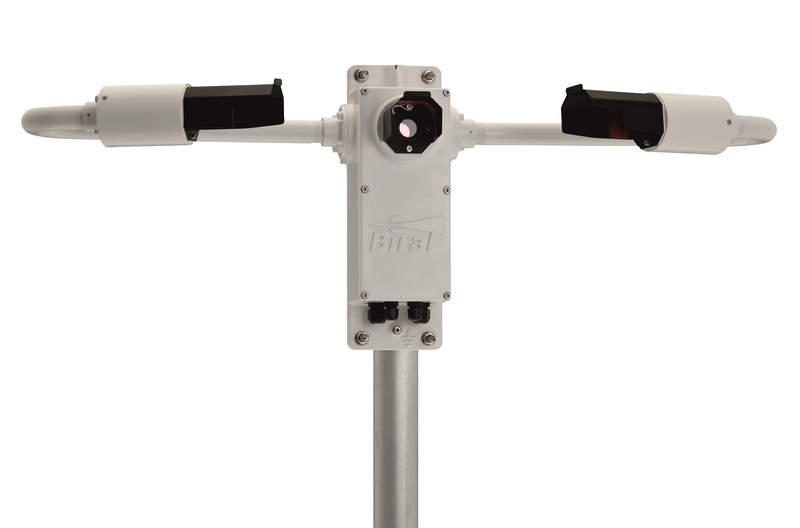 More specifically, Biral isshowcasing its BTD-300 Thunderstorm Detector, VPF-750 Visibility & Present Weather Sensor, SWS-200 Visibility & Present Weather Sensor, ALS-2 Ambient Light sensors and its new BTD-350 Thunderstorm Detector at the ATM Congress. The equipment meets ICAO, WMO, FAA & CAA standards and is simple to install and integrate. 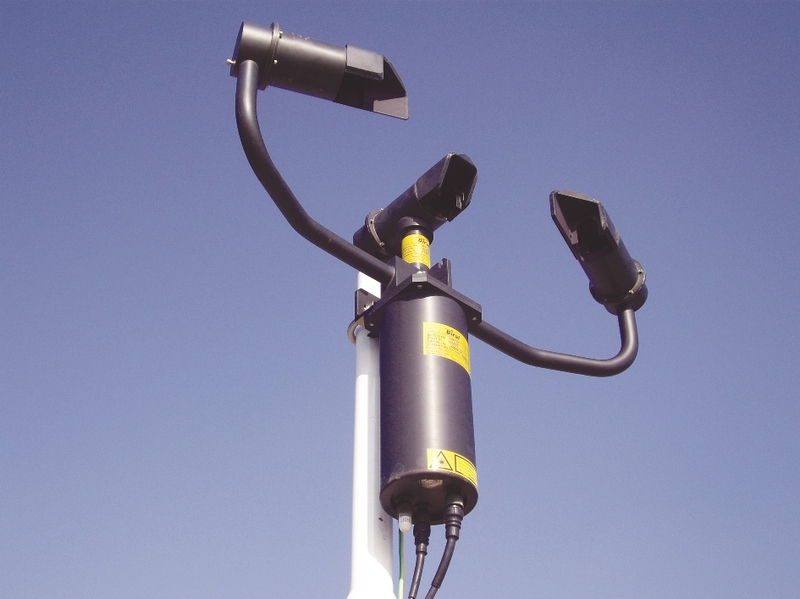 Biral sensors have also been successfully incorporated into Coastal Environmental Systems’ Automated Weather Observing System (AWOS), which has recently received certification from the Civil Aviation Administration of China (CAAC). 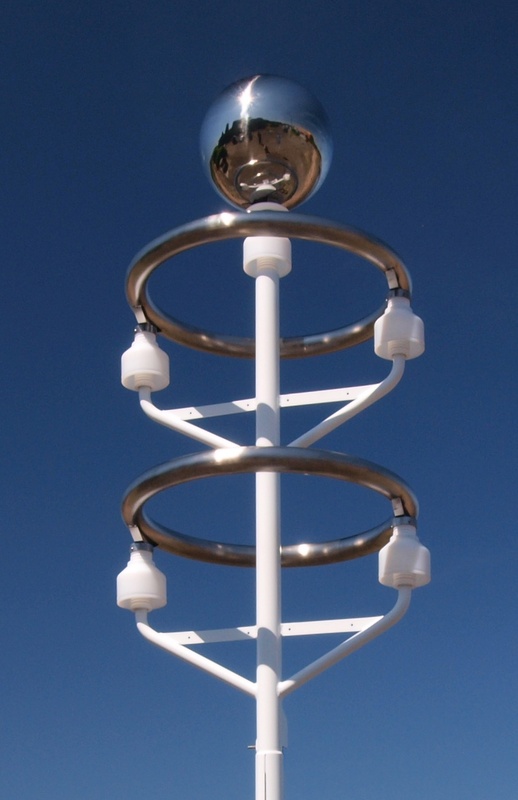 The BTD-350 Marine Thunderstorm Detector has been designed specifically for use adjacent to a marine environment. Its structure has been strengthened and all surfaces coated with a marine grade painting system, making it ideal for installation at a coastal runway or island airport. The BTD-350 reliably detects the presence of all forms of lightning, out to a range of 83km. The unique quasi-electrostatic operating principle gives the detector a very low false alarm rate and the unique ability to warn of the risk of overhead lightning, even before the lightning has started. Virtually maintenance-free, the BTD-350 can operate with the supplied PC display software, seamlessly integrate into sophisticated weather monitoring systems or directly activate local warning lights or sounders. Meteorological specialists, Biral, are returning to the World ATM Congress conference in Madrid next month to showcase a number of its popular meteorological products for the aviation market including its popular BTD-350 Thunderstorm Detector. Meteorological specialists, Biral, are returning to the World ATM Congress conference in Madrid next month to showcase a number of its popular meteorological products for the aviation market including its BTD-300 Thunderstorm Detector. Biral will be attending the World ATM Congress conference in Madrid, showcasing a number of its popular meteorological products for the aviation market including its advanced VPF-750 Visibility & Present Weather Sensor. Biral will be attending the World ATM Congress conference next month, showcasing a number of its popular meteorological products for the aviation market including its SWS-200 Visibility & Present Weather Sensor. 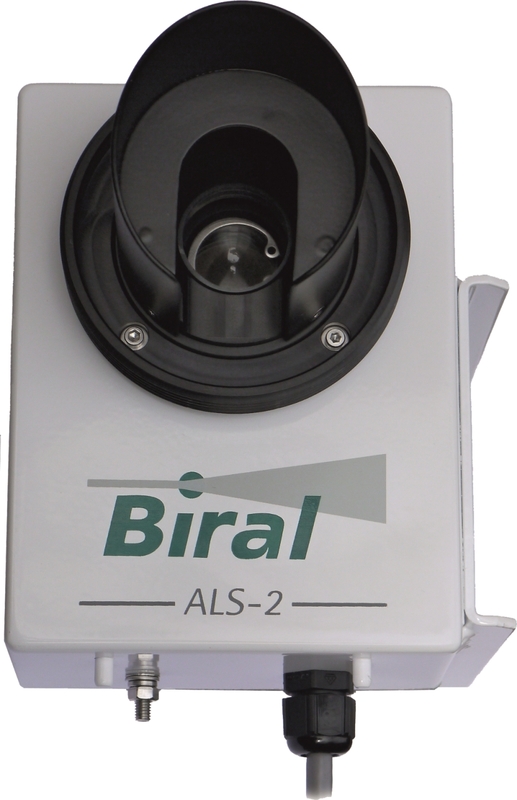 Meteorological specialists, Biral, are returning to the World ATM Congress conference in Madrid next month to showcase a number of its popular meteorological products for the aviation market including its ALS-2 Ambient Light Sensor.